Emergency situations are times when we only think of those people whom we can trust. 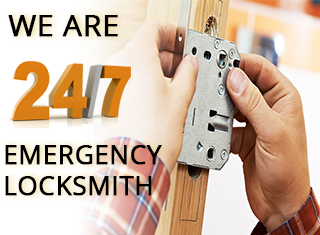 Little Village Locksmith Store has established that trust in San Diego, CA area in the last ten years by providing impeccable and timely service to our business and residential clients. 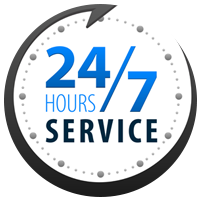 We provide our services for 365 days a year and 24 hours a day, so that access to reliable service is always available to the San Diego, CA community. Regardless of what situation you are in, our specialists will not fail you. 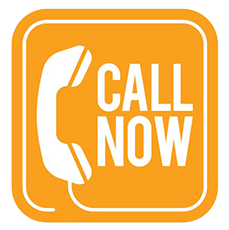 Give us a call on 619-213-1555 today!